In an ever changing world of marketing opportunities it is crucial to stand out from the crowd. Re-Design UK Ltd enables you to do just that, whatever your requirements. 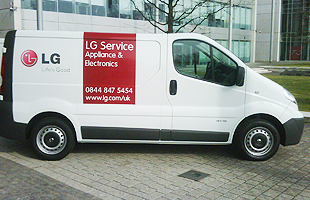 Vehicle graphics, Vehicle wrapping, Custom wraps etc. 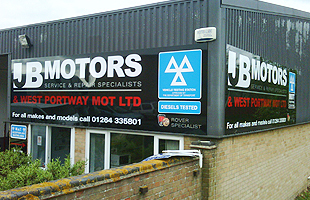 Enhance your business by advertising on or outside your office/warehouse. Vinyl signs, Vinyl graphics, Magnetic signs, Custom made sign ‘A’ Boards and Banners are just a small part to help get your business noticed. 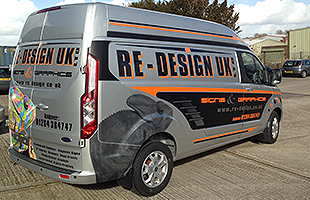 Whatever your requirements Re-Design UK Ltd will help you enhance your business. In the world of communication, the single most powerful tool remains the sign, and in Hampshire, one of the leading names is Re-Design UK Ltd. Precision cut vinyl and the latest digital printing equipment, linked to one of the most powerful computers added design packages.